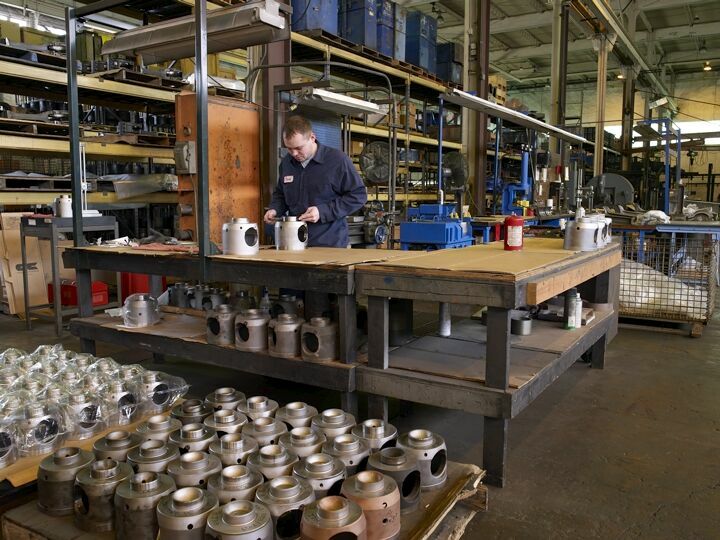 Since 1981, UNIPAR has been providing diesel engine power packs, parts and components to industries driven by diesel power. With an extensive list of clients from the locomotive, marine, and stationary power generation industries, UNIPAR is capable of handling high volume demanded by large customers as well as delivering the special requirements of smaller independents. 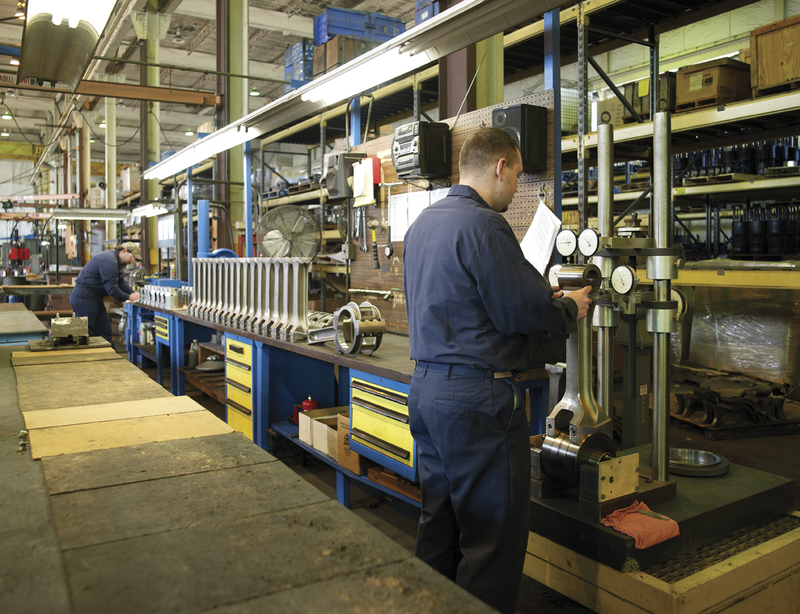 The remanufacturing process at UNIPAR uses production techniques that not only produce volume, but also maintain maximum quality control in all phases. 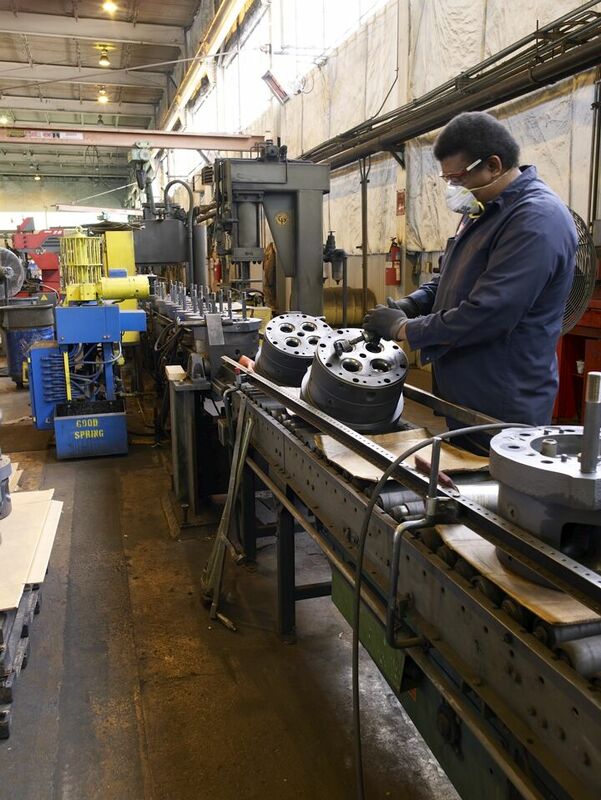 Diesel engine components are renovated using a production line concept that incorporates robotics, accumulating conveyors, and multiple testing stations. UNIPAR's well defined and time tested quality control process maintains the highest standards of production from pre-qualification and certification of core materials all the way through shipping of completed remanufactured power assemblies and components. Everett Hilliard, owner of Hilliard Enterprises, Inc., the North Little Rock, Ark.-based full-line supplier of locomotive parts and services, acquired UNIPAR in 2007. The company has continued to function independently as UNIPAR, LLC under the new ownership structure. The acquisition offers natural synergies with other HILLIARD operations. There is a natural fit that extends UNIPAR's product line to include everything in HILLIARD's line of used locomotive parts. Hilliard has stressed that UNIPAR's employees were a major factor in pursuing the transaction and one of the things that made it so attractive. "They are a good group with extensive production, quality control and sales experience in this sector," Hilliard added.